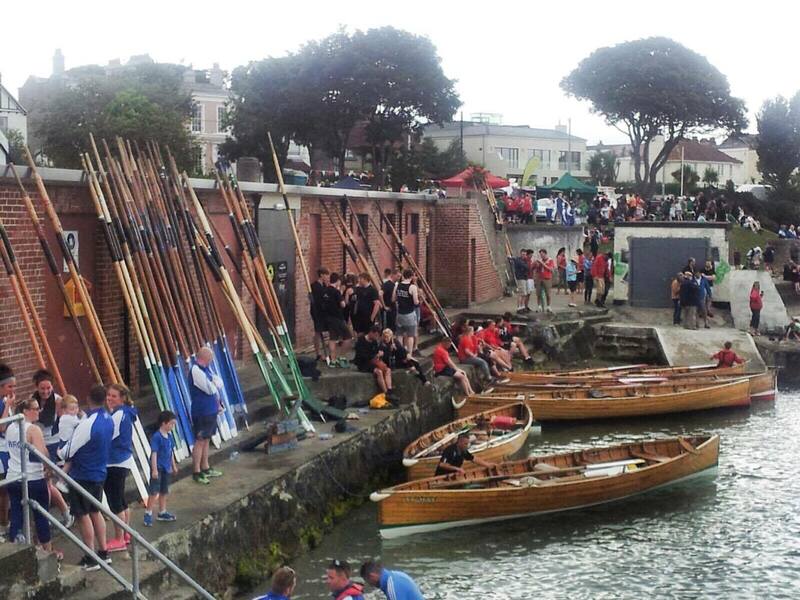 Here we are, halfway through our regatta season and just back from Sandycove beach where Dalkey hosted their regatta. 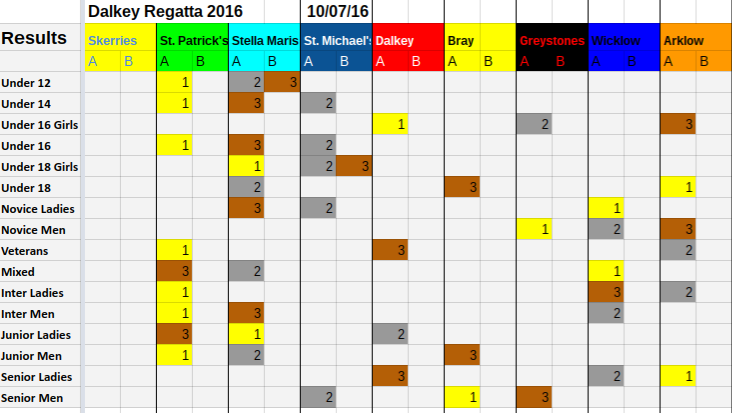 Here’s a list of the medals won this Sunday – congratulations again to the Youth crews for representing us with such great attitude and results, and also to our Novice Ladies A for winning their 5th medal on their 5th race! 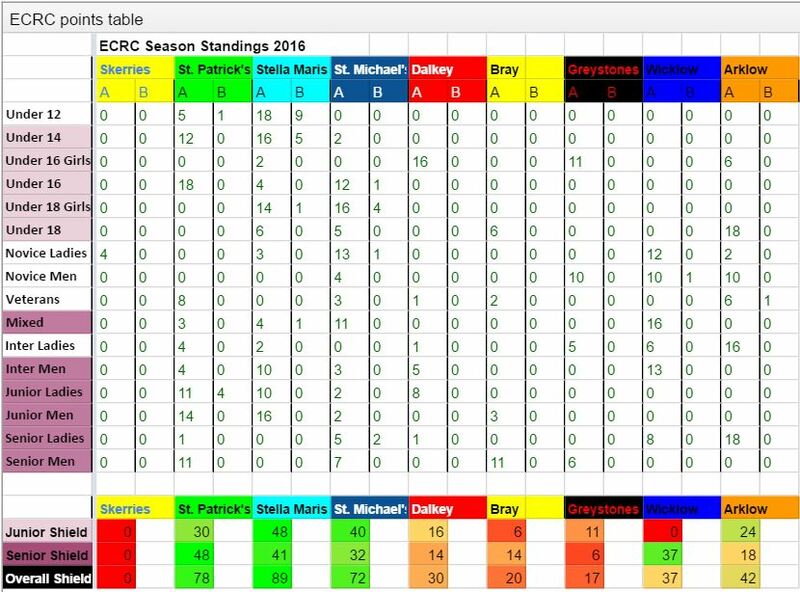 We are still on the podium on the overall shield, well done on your hard work everybody, we still have this! 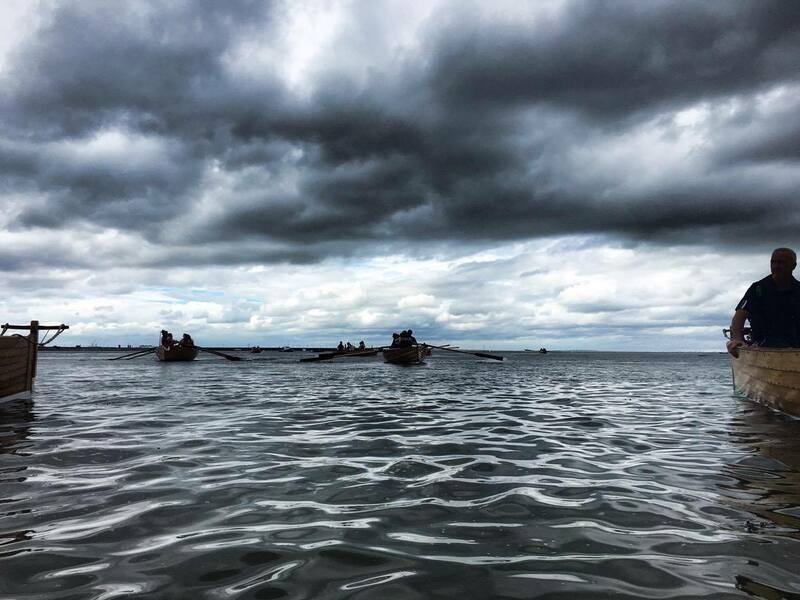 Thank you for all the support, for all the people helping out on regatta days, our usual visitors and the new ones – all the encouragements and crowd make those Sundays more special. Pics by Chris D. & Mel M.